You can rely on Bell Block Florist to hand-deliver fresh flowers and plants to all the major suburbs, hospitals, churches, funeral homes, and nursing homes in the New Plymouth, NZ area. 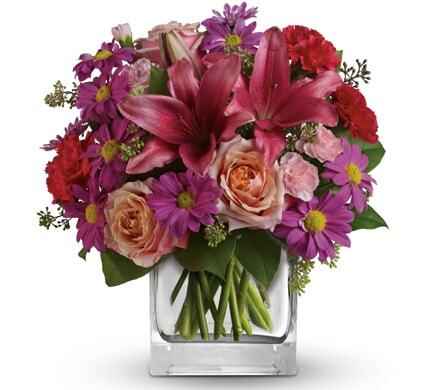 We can send your flowers same-day delivery and next-day delivery to New Plymouth and surrounding areas. 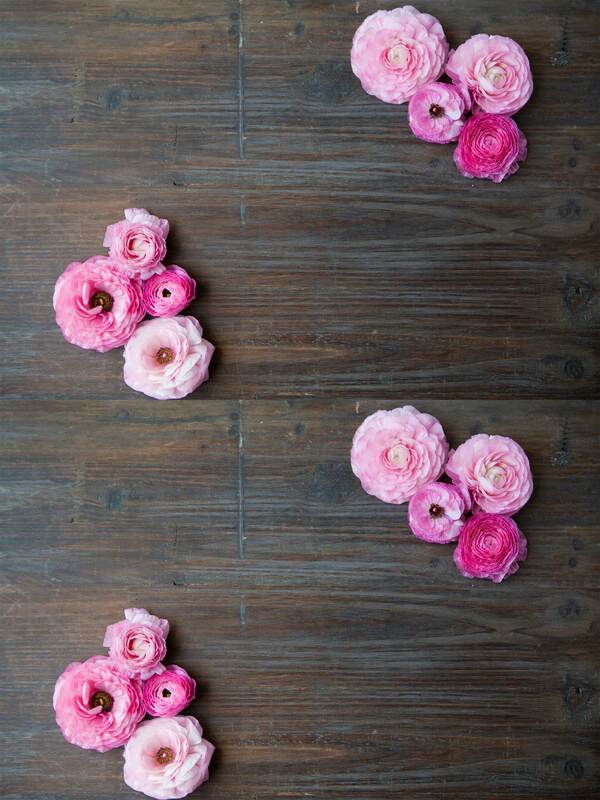 Select Designer's Choice for our freshest flowers, hand-arranged by Bell Block Florist. Please let us know if you have a special request for any of delivery areas we service. Do You Need to Find a Nearby New Plymouth, New Zealand Florist? Committed to providing only the very best service and quality, our florist is conveniently located in New Plymouth, and delivers beautiful floral arrangements and gifts across a wide area. We deliver to many public and private facilities, including businesses, schools, places of worship, hospitals, nursing homes, funeral homes, cemeteries, and crematoriums. Churches of several denominations can be found in our delivery area, including the Taranaki Cathedral Church of St Mary, St Josephs, Christian Science Church, St Andrews, St James Presbyterian Church, New Plymouth Bible Chapel, New Plymouth Central Baptist Church, CityLife Church, New Plymouth Spiritualist Church, and the Greek Orthodox Church of St Nicholas. We service most funeral homes, cemeteries and crematoriums in the New Plymouth area, including Aramoho Cemetery & Crematorium, Awanui Cemetery, Eltham Cemetery, Hawera Crematorium, Inglewood Cemetery Tarana, Kaponga Cemetery, Manaia Cemetery, Oakura Cemetery, Opunake Cemetery, Orimupiki Cemetery, Rangataua Cemetery, Te Henui Cemetery, Waverley Cemetery, Eagars Funerals, Abraham's Funeral Home, and Vospers Funeral Home. Amongst the many hospitals and medical facilities we deliver to, are Calvary Hospital & Rest Home, Good Health Wanganui Hospital, Hawera Hospital, Omahanui Private Hospital, Taranaki Base Hospital, and Wanganui Hospital. It's worth noting that some hospitals have policies in place for accepting flower and gift basket deliveries. Please check with the hospital before ordering. If hospital delivery is not possible, we can deliver your gift to the patient's home after they are discharged. We deliver to many care facilities and retirement homes, too, including Bupa Telford Retirement Village & Care Home, Chalmers Home, Molly Ryan Life Care, Bupa Riverside Care Home, Jean Sandel Retirement Village, Manadon Masonic Village, and Radius Thornleigh Park Rest Home & Hospital. Whether you're cheering up a loved one who is sick, celebrating a special event or anniversary, or cherishing the memory of someone who has passed, there's no better way than a beautiful bouquet of fresh blooms. We have a wide selection of stunning floral arrangements to suit any occasion, as well as gorgeous plants that make a lasting gift. With so many colourful flowers available, and different presentation options, we offer a range of themed bouquets and arrangements to make choosing easy. A firm favourite for birthdays, anniversaries, and other special occasions is 'Floral Fantasy', an indulgent mix of vibrant seasonal blooms, delivered in a leaf-lined vase. Nothing says 'I love you' more than roses, and our magnificent range has something for everyone, from the subtle shades of 'Just Peachy' to the passionate red of 'My Perfect Love'. Cheer up a sick friend with the dazzling 'Starburst Splash' or 'Golden Laughter'; say you're sorry with 'Pinking of You', or welcome a new baby with 'Stylish Celebration', which comes complete with a gorgeous snugly teddy bear. 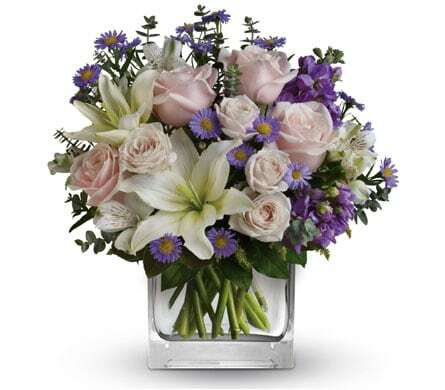 In times of sorrow and sadness, we understand that floral tributes can express your feelings better than words. 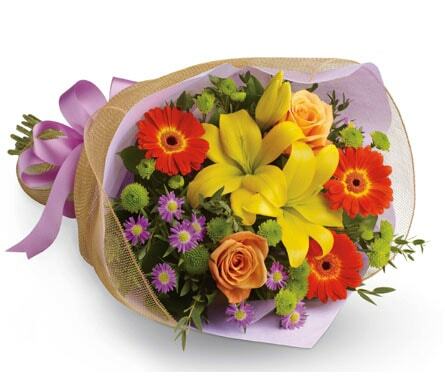 Our florists take extra special care in choosing and arranging the right flowers, for delivery here or nationwide. The coastal city of New Plymouth is located on New Zealand's North Island, and was named after the English city of Plymouth. It is a vibrant city, where business and industry meet the dramatic coastline, offering an enviable waterside lifestyle for its residents. Famous for its many parks and gardens, including Pukekura Botanic Gardens, the city offers an impressive selection of shops, arts and entertainment, museums, and sports facilities. Located just 11km from the CBD, New Plymouth Airport services a wide area, with daily services to Auckland, for domestic and international flights.